This week has definitely been a quiet one; I haven’t done much other than go to work and hang with Jenson. Normally, once Jenson is asleep, I’ll blog or watch grown up TV (very rock and roll, I know) but for the last couple of weeks I’ve been trading in my free time for sleep. Yet nine or ten hours of sleep a night doesn’t leave me feeling energised and I fall asleep early the next night. I’m not sure if it’s just that I’ve been feeling a bit meh or if coming off the pill has done something to me (no, I haven’t changed my mind about more babies!) but hopefully things will pick up next week. As always, it’s all about the little things, so here’s a look at some favourites from the last week. I’m working on growing my Instagram. I finally hit 1,000 followers at the end of last year and one of my goals this year is to improve my photography/learn to style my photos better. I’ve been playing around with different styles and having fun with it. I’ve also found loads of awesome (new to me) accounts to follow lately. Speaking of books, I love adding new titles to my list of books for feminists of all ages. 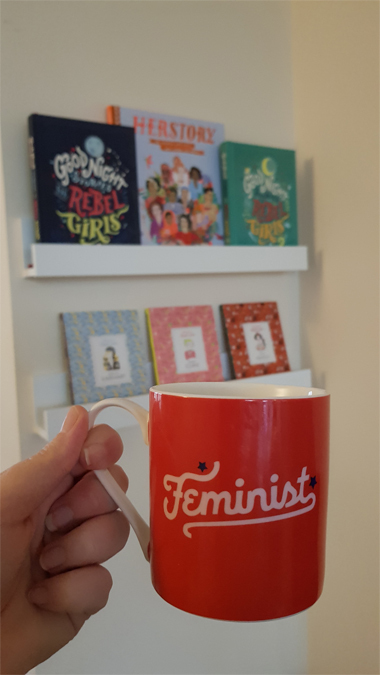 I’ve got an old post here and I’m looking to update this in time for the next Feminist Book Fortnight. I’ve got new reviews coming soon. 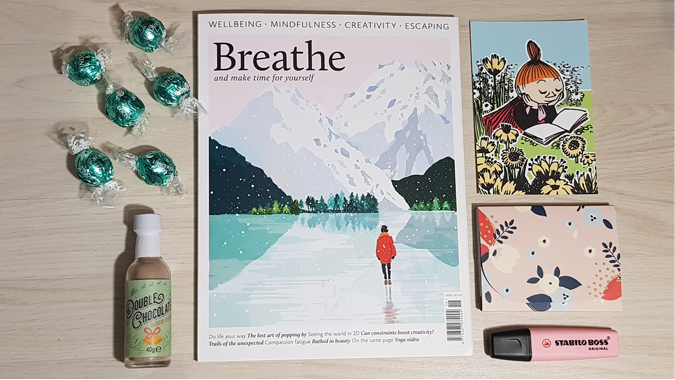 I’ve had the pleasure of working with Breathe magazine a few times in the past and it always makes me feel more relaxed on the commute. I had a chapter left of Everything I Never Told You the other day so picked up the latest copy to fill the rest of my journey home. I’ve still got some to read so I’m going to treat myself to a(nother) early night later. Weekends are my solo time with Jenson and it’s been a bit quiet since Christmas. 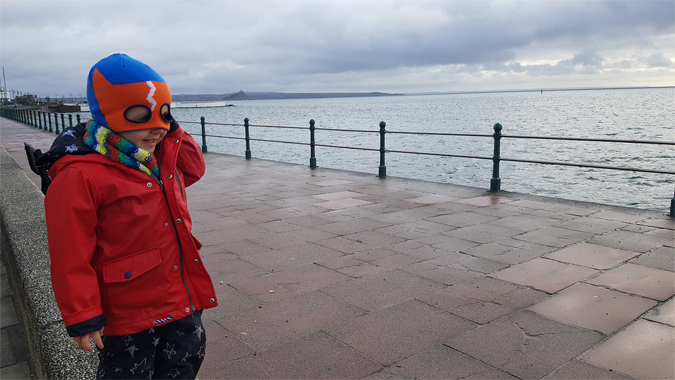 He wanted to go out on his bike yesterday but the ground was a bit wet and slippy, so we made do with a walk along the prom and a damp play in the park. We hadn’t visited that one for a while so it was practically an adventure. Add on a trip to Lidl with a child-size shopping trolley and he was one happy chappy. I love how easy he is to please at this age. 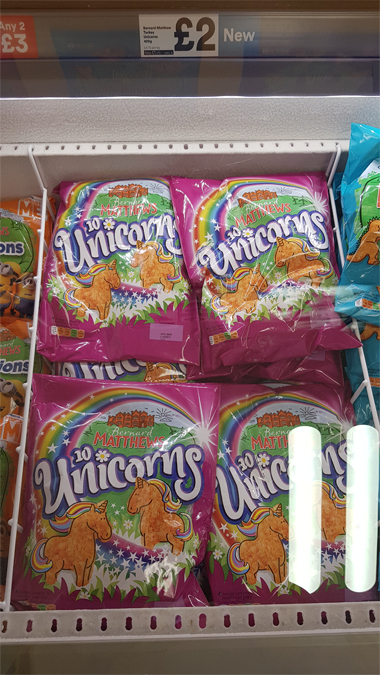 We popped into Iceland for a few bits yesterday and spotted these majestic unicorns amongst the turkey dinosaurs. I had to have some! Will report back soon. What’s made you smile this week? I am SO pleased that you put both feminist books and turkey unicorns on the list two of my faves. We can smash the patriarchy and love unicorns! There are turkey unicorns!? My friend wpuld love these. 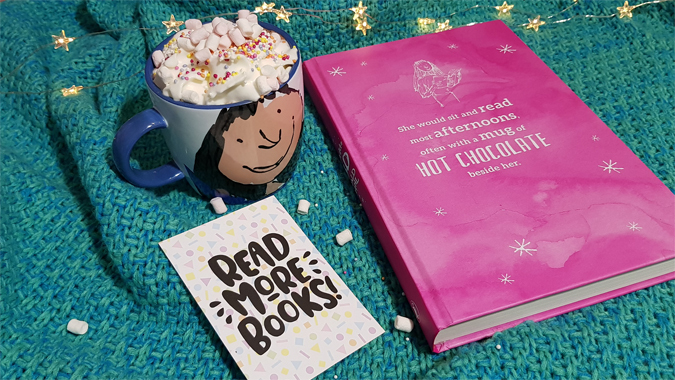 Thanks for sharing and good luck with your “Bookstagram”. I’d say they’re for my kid but they’re totally for me!